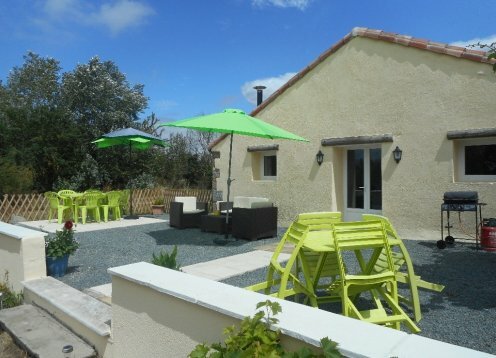 A delightful, self-contained gîte in one of the sunniest regions of France. La Galerie sleeps 6/8 people, has a spacious lounge with wood-burner, DVD player and TV with UK Freeview.  'Loire' is one of four self-catering cottages set with our home and 5mx10m pool in 5 acres of the Pyrénees and near the stunning medieval town of Mirepoix. Gite in Parcay les Pins, near Saumur - peaceful location perfectly positioned to enjoy and explore the many attractions of the Loire Valley. 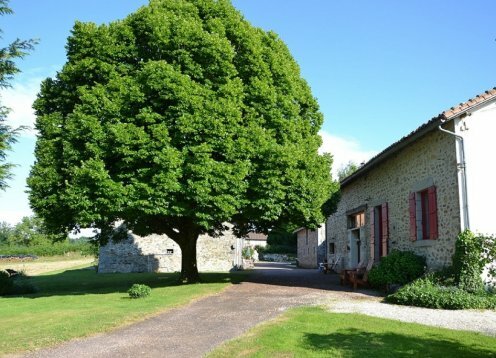 One of our 2 gites at Oak Tree Gites. 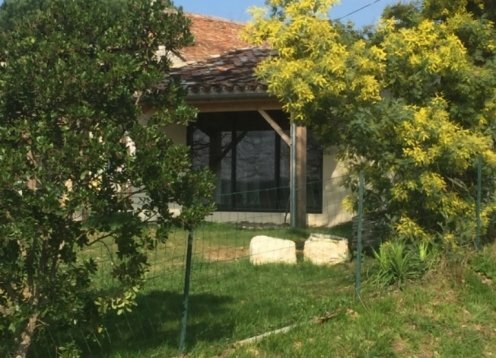 Set in rural Charente, overlooking fantastic scenery, equipped with a pool and unrivaled access to green lanes for walking, cycling, wildlife and fresh-air.